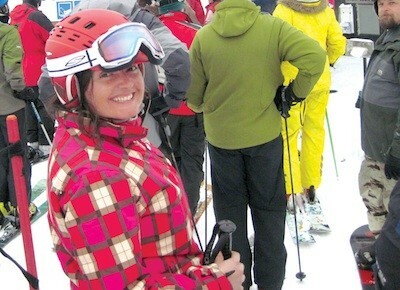 But Collins says that not many people who do a lot of downhill skiing use helmets. Then there are the loads of features to choose from, like ventilation, build-in headphones, and design. 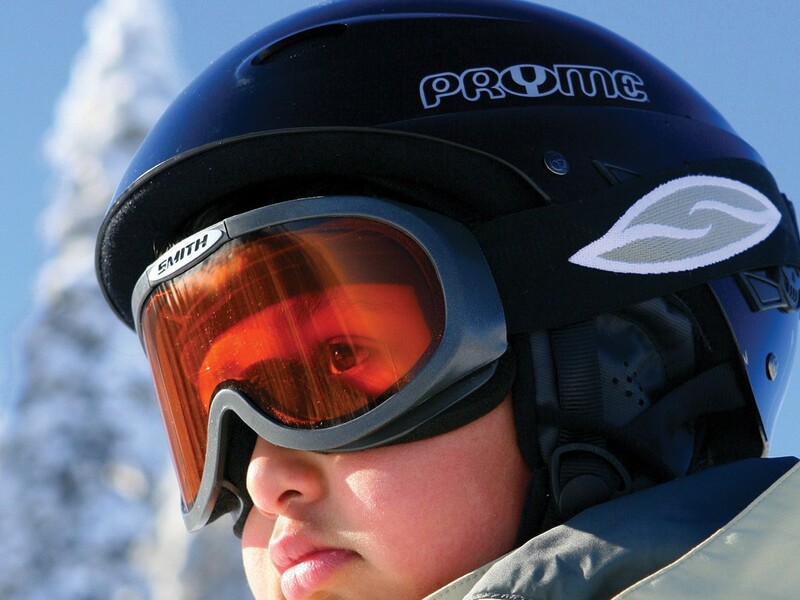 Despite all the options, Collins says, all ski helmets have the same safety requirements. So find one that suits your style and stay safe when you ski. Every year at this time, it’s a guessing game as to when we might start skiing. We’re always hopeful of a Thanksgiving opening, but we know that many years December is the first month for sliding on snow. I can’t believe it’s already November. It seems like someone hit the fast-forward button through October. As I write this, all of the ski areas are reporting snowfall, ski movie premiers are in full swing and many of the ski swaps have come and gone. Now we wait. We wait for snow and opening day announcements. If you’re like me, I’m sure you still have a list of tasks to complete to be ready for opening day. Take the time now to get those skis waxed, or scrape the summer wax off so that first chair doesn’t catch you by surprise. Since launching the new Snowlander section back in October, we’ve received a lot of feedback and hope to receive more. If you feel like there’s a story that should be covered, a picture that should be printed or something humorous you’d like to share, please send it my way. We love hearing from fellow ski junkies and getting a different perspective. Make sure you take the time to ‘Like’ our fan page (Facebook.com/SnowlanderNW). This is where you can find the latest on all things related to snow, interact with fellow riders, post pictures, videos and just generally share your stoke for winter. We’ll also have several giveaways that we’ll announce through our Facebook page throughout the winter. Just imagine, we could be skiing in two weeks!